Fireworks stands are starting to pop up in my neighborhood and some of my neighbors are getting ready for the 4th of July holiday. 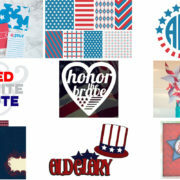 I have just been over here designing some awesome 4th of July freebies for you all. 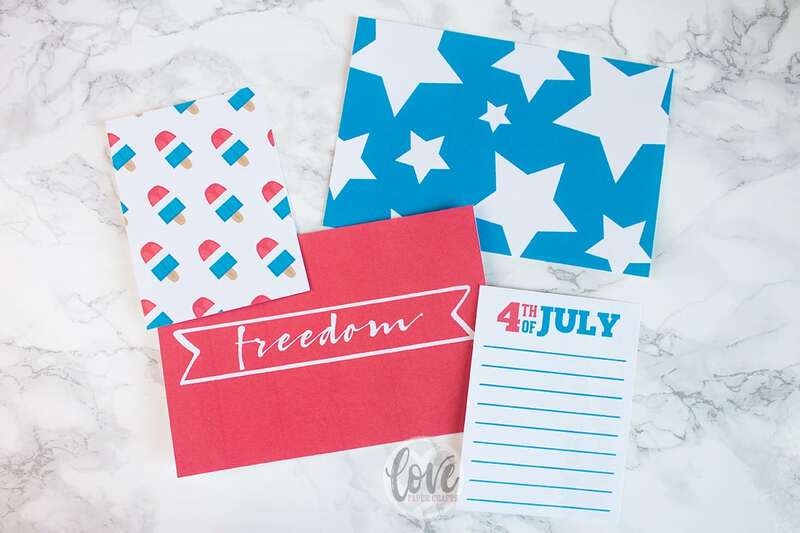 Today we have an awesome set of patriotic 4th of July journaling cards. 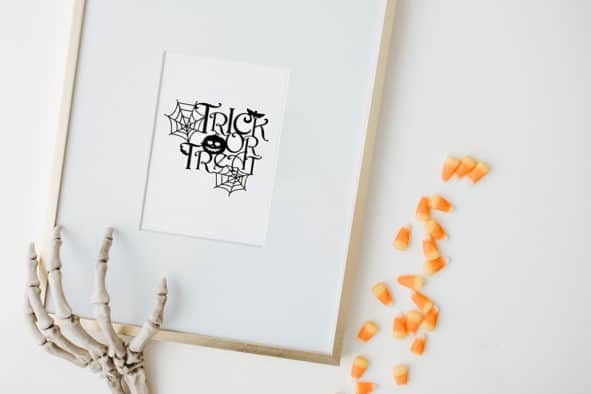 You can print them, you can use them digitally, it’s completely up to you! 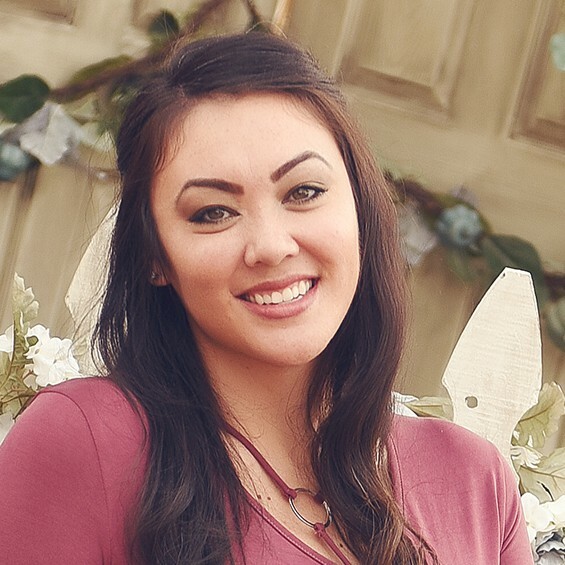 This year is just going way too fast. 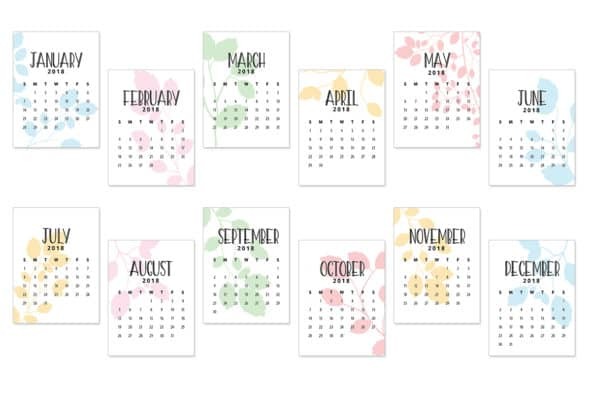 Can you believe 2017 is almost half way done? I know, I can’t either. Where does the time go? 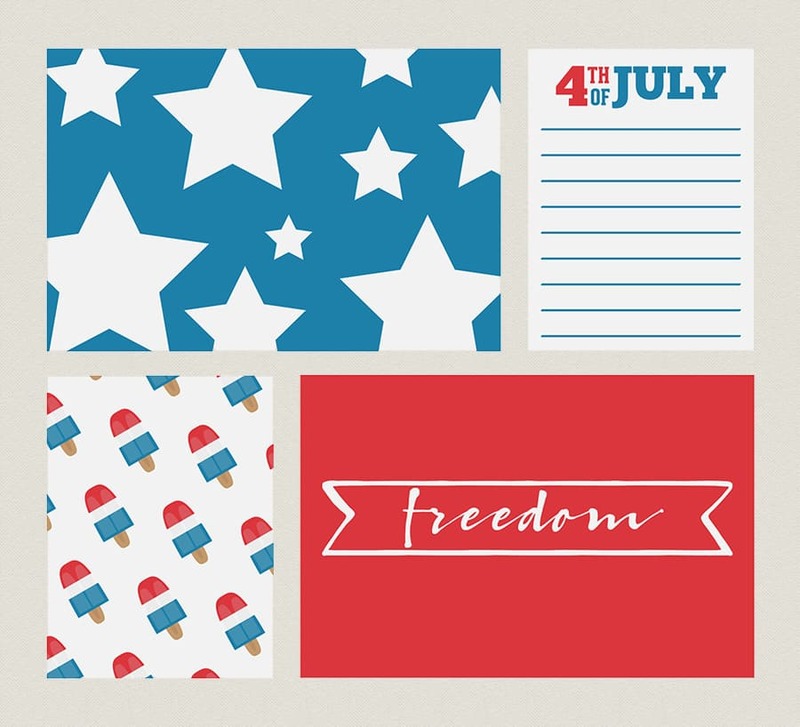 4th of July is now two weeks away and I’m excited for a nice relaxing day off but not so excited about the heat. We are breaking records over here in Las Vegas. It’s just too darn hot outside. I was thinking about the heat and what I could do to cool off I thought OH A POPSICLE. I love me a popsicle in the middle of Summer. 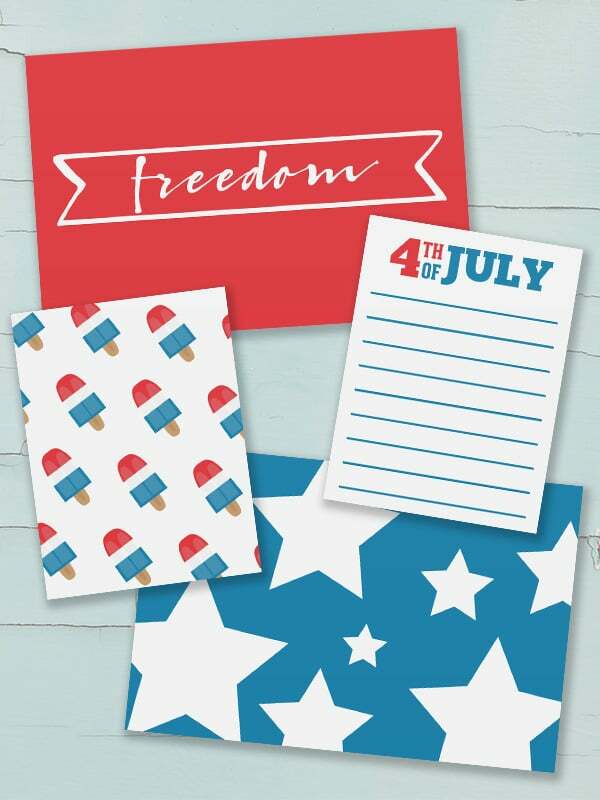 Sadly, I don’t have any on hand so I went ahead and designed a 4th of July themed popsicle instead and made it into a journaling card. Isn’t it adorable? If it wasn’t paper, I’d take a bite right now. 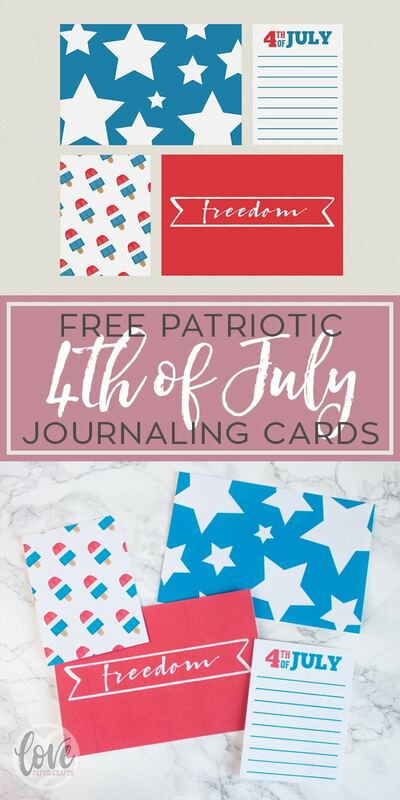 There are 4 different 4th of July journaling cards in this download. 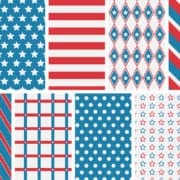 They match the free 4th of July digital papers I posted last week. So you can use them all to create your own unique layouts. This download is free forever! Just click on the link below to download. 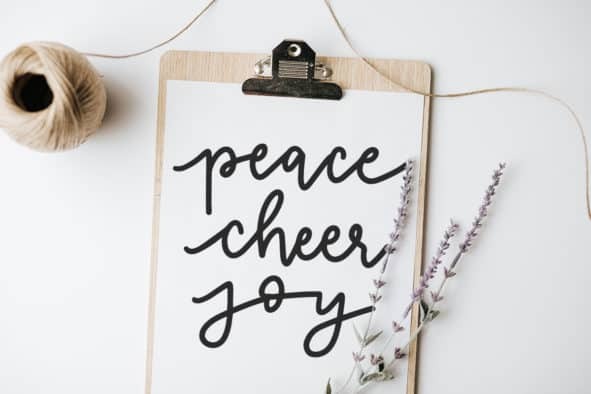 If you don’t mind, please share it on social media and Pin it to Pinterest. It helps me out to make even more freebies for this site. 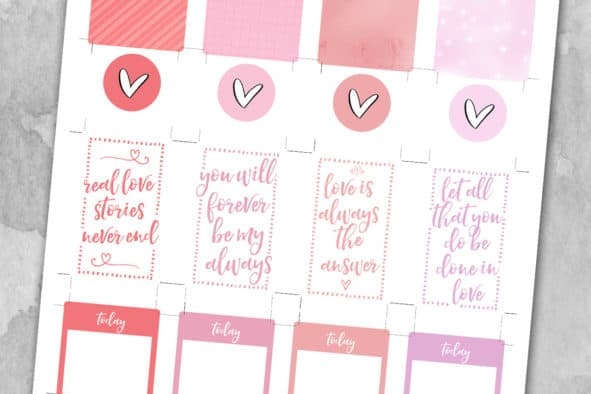 If you use it, don’t forget to tag @lovepapercrafts or #lovepapercrafts when you share it on social media.